Attraction Introduction: Referred to as “The American Spa” Hot Springs National Park surrounds the north end of the city of Hot Springs, Arkansas. 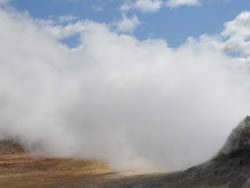 Visitors flock to the hot springs today just as others enjoyed the soothing water thousands of years ago. Tourists and local residents can tour the bathhouse and surrounding areas including the popular Grand Promenade. 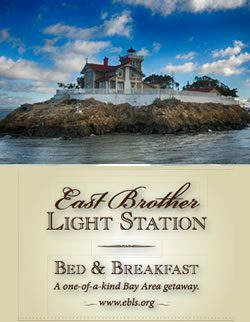 There are opportunities to take a bath or experience the spa as well as hike, picnic and drive the scenic routes. 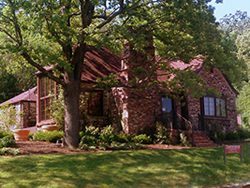 Visit the web site on more information on park hours, events and more about this beautiful Arkansas area. Attraction Address: Hot Springs National Park 101 Reserve St. Attraction Introduction: A perfect things to do for the whole family! Ride round trip in style and sightsee on the The Arkansas & Missouri Railroad (A&M), relax in the restored antique passenger cars, our first-class parlor car or the 1940’s Caboose, Lil’ Toot. 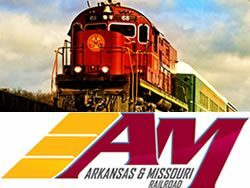 The Arkansas & Missouri Railroad (A&M) operates a 150 mile route from Monett, Missouri to Fort Smith, Arkansas. Enjoy that sigghts of river valleys, traverse high trestles, and cut into a quarter-mile tunnel. SIt back and listen to the fun-loving conductors who will tell stories about the area’s rich history as you gaze out the window’s passing secenery and landscapes. Every member of the family will enjoy this memorable journey while riding in the restored passenger cars. Ranging from 1920’s to 1950’s, these vintage cars offer a variety of experiences. From the “Silver Feather” Vista Dome, which offers a panoramic view to the 1920’s “Biloxi Blues” open window movie car with a full nostalgic feel. 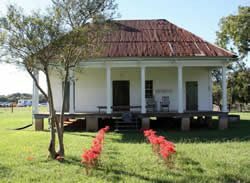 This day-long, 134 mile round trip includes a three-hour layover in historic downtown Van Buren where you can enjoy lunch in one of several local cafes, shop along Main St and enjoy the rich architecture of the historic downtown buildings. This three-hour, 70 mile round trip excursion takes you through the ruggedly beautiful Boston Mountain range of the Ozarks, over three valley trestles and through the 1700-foot long Winslow tunnel for some of the most breathtaking scenery you are likely to see in ‘The Natural State’. Visit their web site for photos, history and all the details and how to purchase your ticket for adventure on the Arkansas & Missouri Railroad. SAVE! 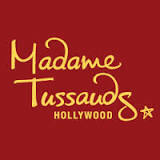 – Mention Attractions in America at time of booking and receive 10% off regular excursions.